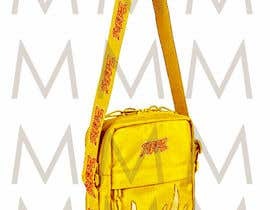 I want to change the colorway of this [login to view URL] i want the bag to either be red or pink or yellow, you can choose. 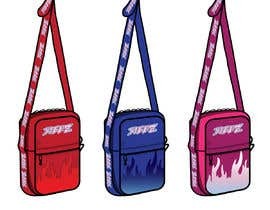 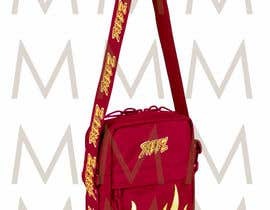 The logo and flame should be a colorway looks good with the bag color. 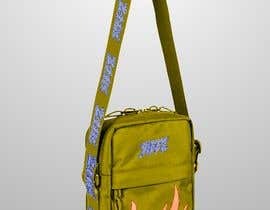 Sent my logo and my flame and bag in files. 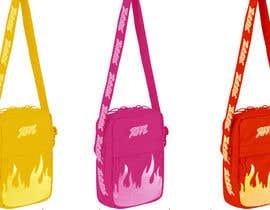 Best colorway wins!